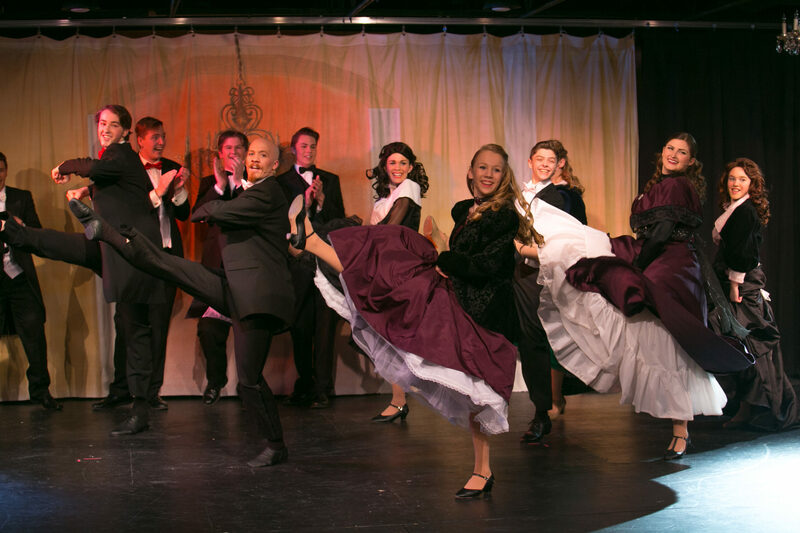 Students will learn to perform in all three major disciplines of musical theatre: Acting, Dance, and Voice. This class will focus on the three major disciplines of musical theatre: Acting, Dance, and Voice. Students will learn to perform with all three disciplines in mind and to build a strong musical theatre repertoire, being exposed to various genres of musical theatre. This class will provide the student with a hands-on journey through the musical theatre landscape. Students in these classes will have a showcase on the last night of class. Be the first to review “Musical Theatre Performance (age 10+)” Click here to cancel reply.